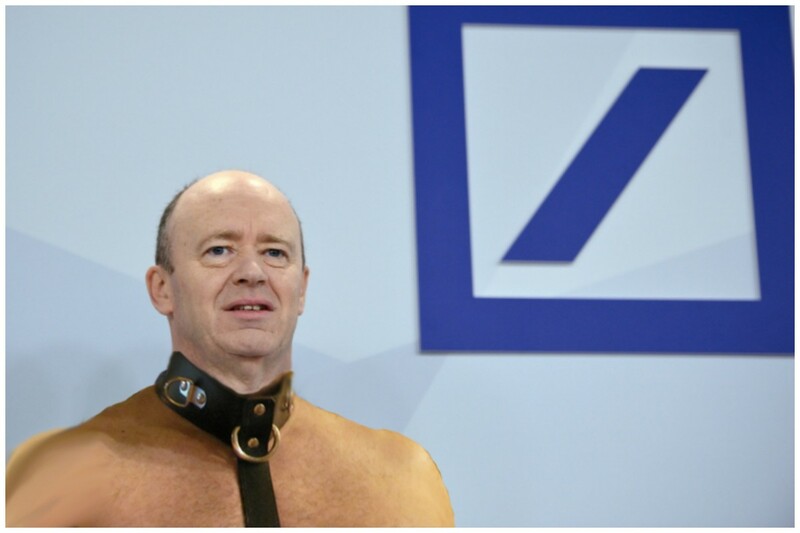 No one else may want to be at Deutsche Bank, but the chief wants to go down with the ship. 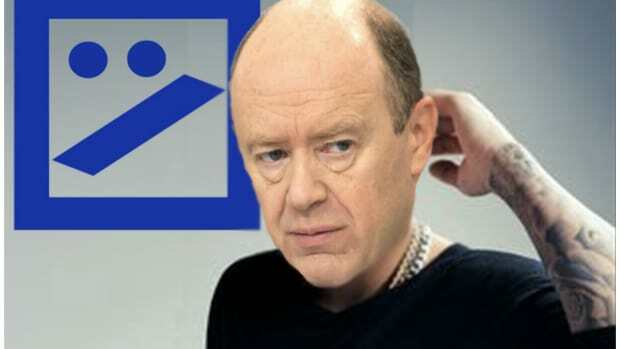 As it turns out, there is a fate worse than being Deutsche Bank’s CEO, and that is getting fired from the job. 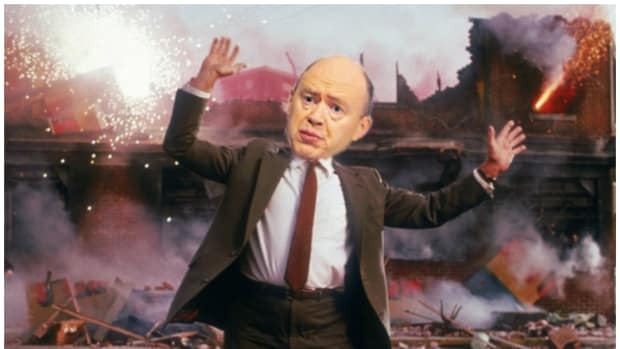 That’s how it seems, at any rate, to John Cryan, in the face of news that his boss has launched a shambolic search for a successor a full two years before Cryan’s contract is up, just in case there’s someone out there who’s just as masochistic and Sisyphean as Cryan, but also, you know, good at things. 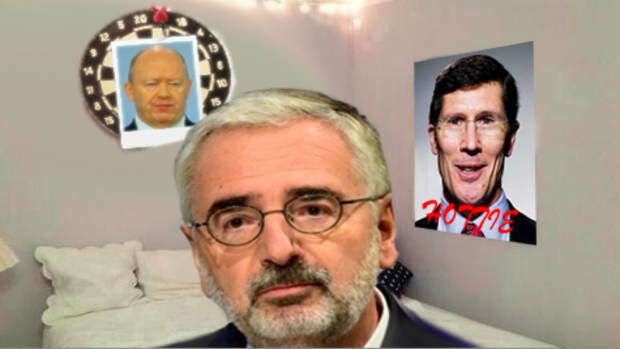 Chairman Paul Achleitner has approached potential successors to Cryan as part of plans to replace the executive should a better candidate emerge, people with knowledge of the matter said earlier this week…. 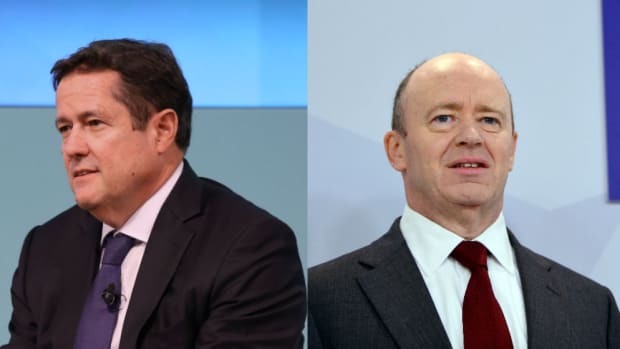 Cryan, in the memo, said there is no difference of opinion between the management and supervisory board on the execution of the bank’s strategy. Nope, just a slight disagreement on who should be doing that executing. Which, if you were wondering, involves cuts beyond the c-suite. 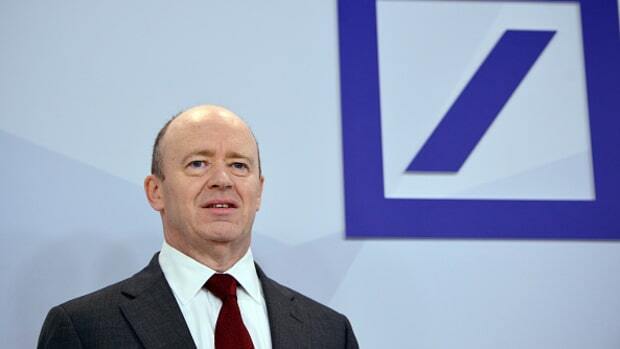 Deutsche Bank is conducting a fresh review of its investment bank that could lead to deeper cuts across the trading businesses, according to people familiar with the matter. Senior executives plan to complete the review, dubbed “Project Colombo,” within weeks, before deciding where to cut and where to invest, said two people. 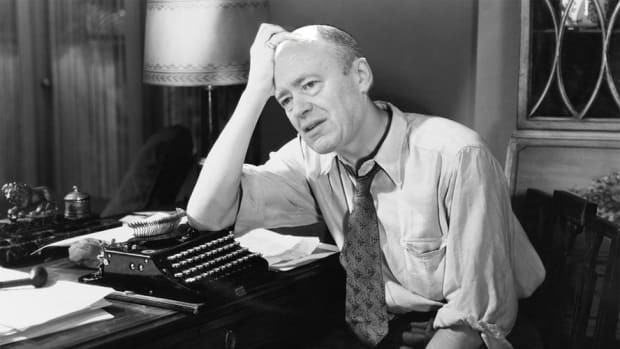 Paul Achleitner is really enjoying day one of life after Johnny Cryin, while Deutsche Bankers remain angst-ridden.